A new thoroughly updated edition of a classic work to introduce a fresh generation of chess readers to the wonders of the chess problem. 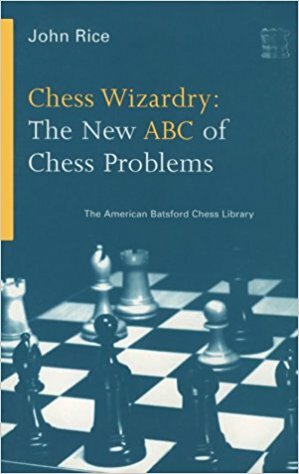 There is nothing like a good chess problem to show just how beautiful chess can be, and this book will bring this home to the reader with many of the best chess problems ever composed. The book contains a clear intelligible definition of problem themes and the stories behind famous ideas. International Master of Chess Composition Rice will teach you all you need to know to become a wizard of chess composition, and explain why chess problems are both enjoyable and beneficial to your standard chess.